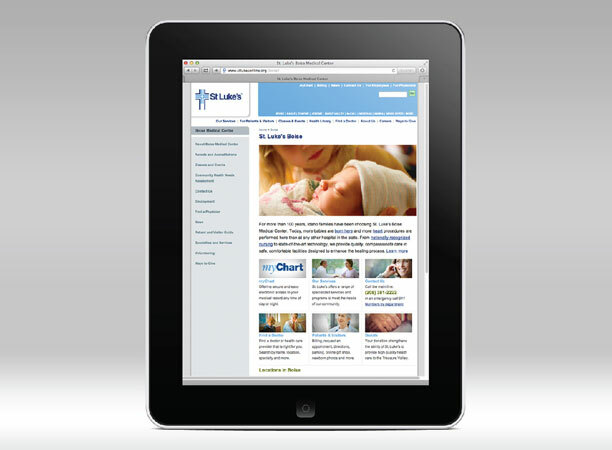 Idaho’s home grown leader in full-life care. 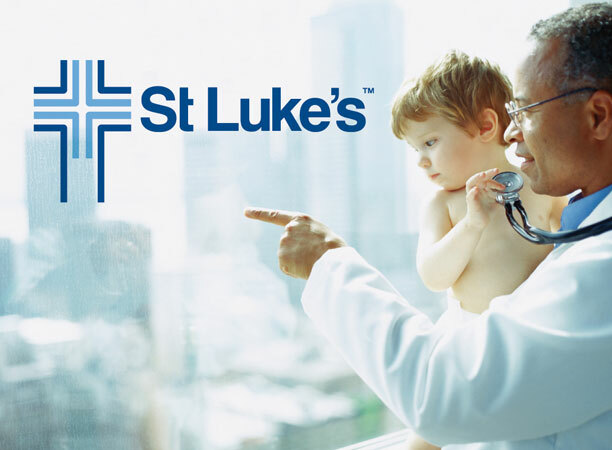 Starting with a leading position in care delivery in and around Boise, Bearings has helped St. Luke’s grow to the largest, most recognized and most preferred State-wide system of inpatient and ambulatory services, physician services, and prevention. 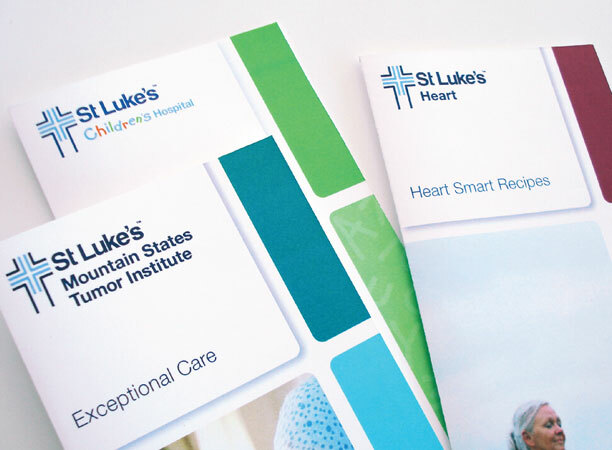 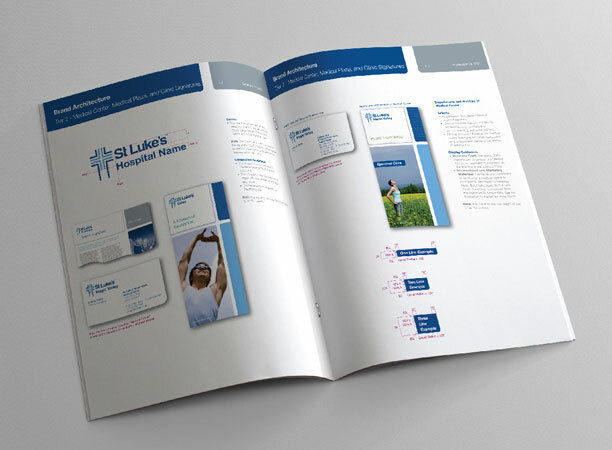 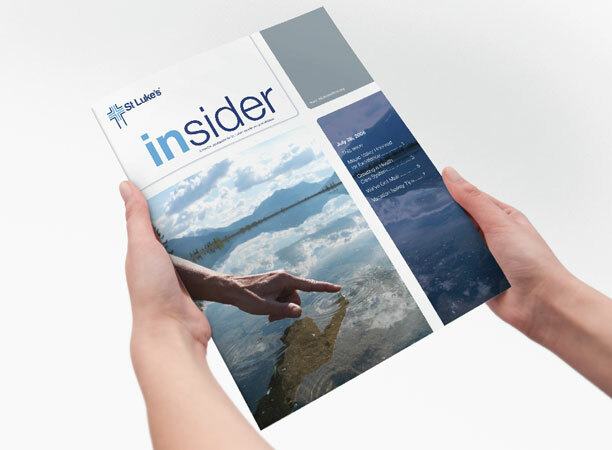 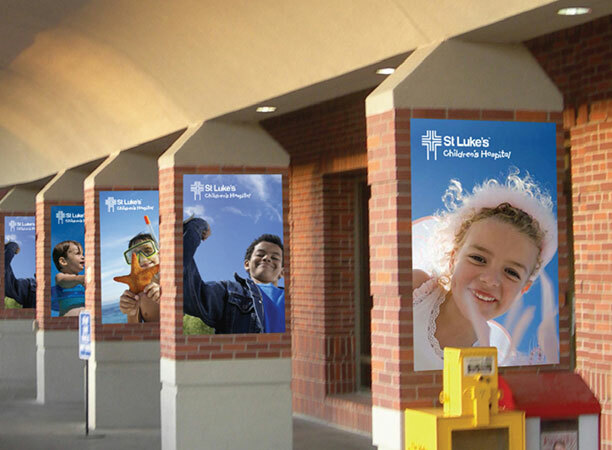 Along with a dedicated internal communications and PR team, Bearings has helped St. Luke’s leadership in all phases of brand development and integration in 6 markets and through an extensive network of partner hospitals. 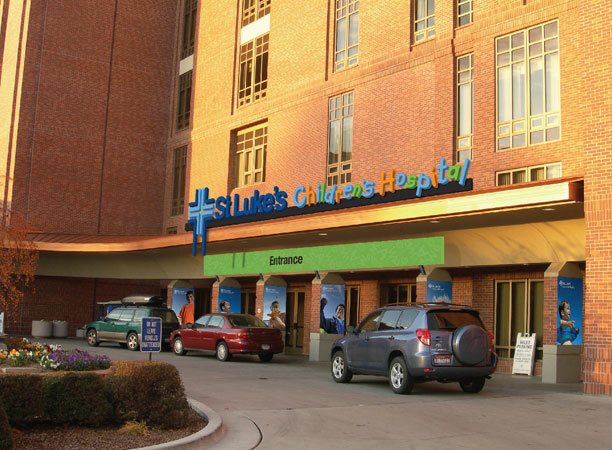 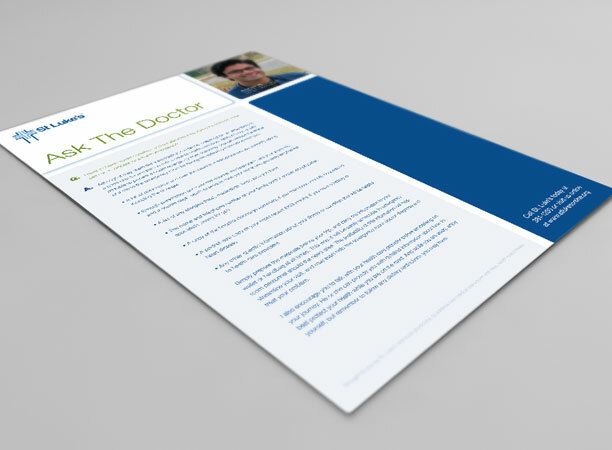 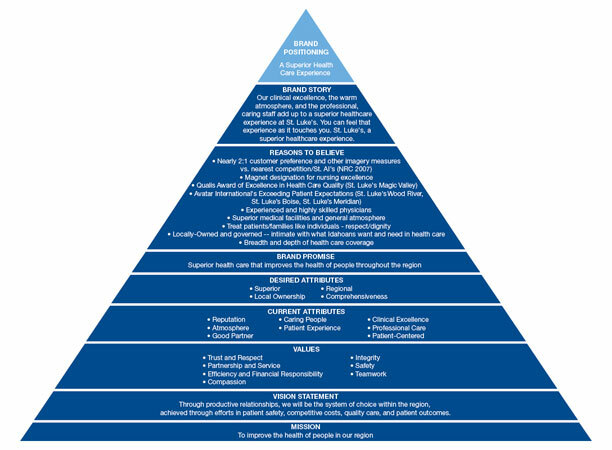 In addition, Bearings helped drive a complete employee, physician and volunteer engagement process to integrate the One St. Luke’s process across the system.